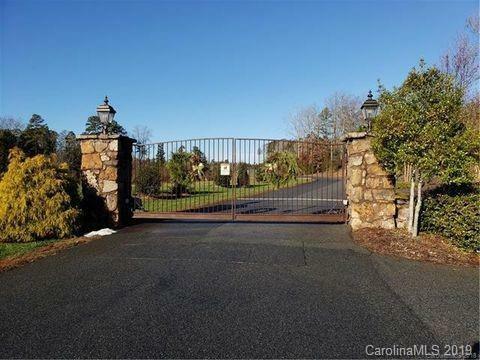 Almost an acre lot in the gated community of Sunset Pointe. Come build your dream home and experience lake life at its finest! 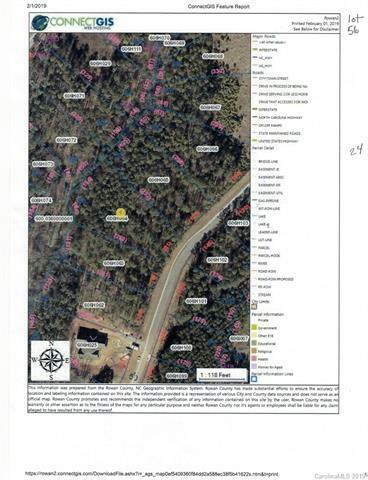 This lot is priced well below tax value for a quick sale. This wonderful community offers a club house, fantastic pool, tennis/basketball courts, fitness center, playground, rec area and Lake access. Offered by Wallace Realty. Copyright 2019 Carolina Multiple Listing Services. All rights reserved.